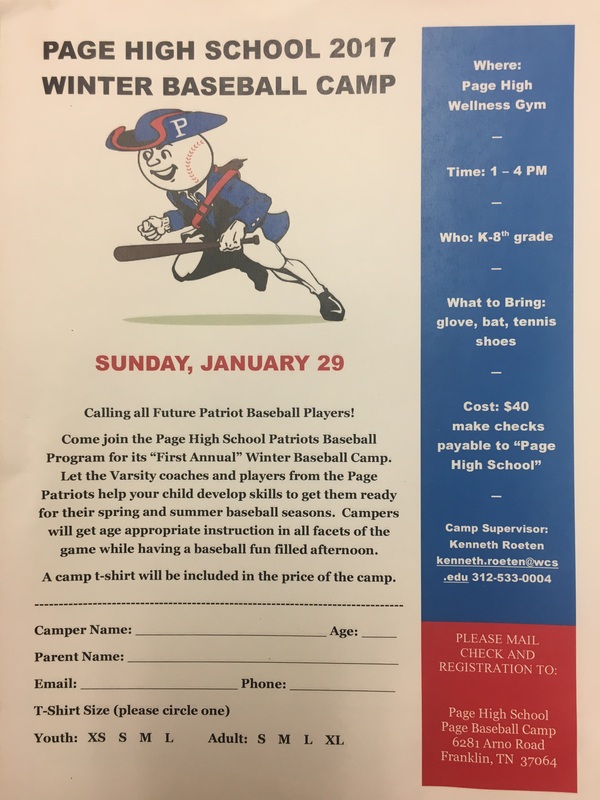 The Page High School Baseball Team will be holding a Winter Baseball Camp on Sunday, January 29 from 1-4. 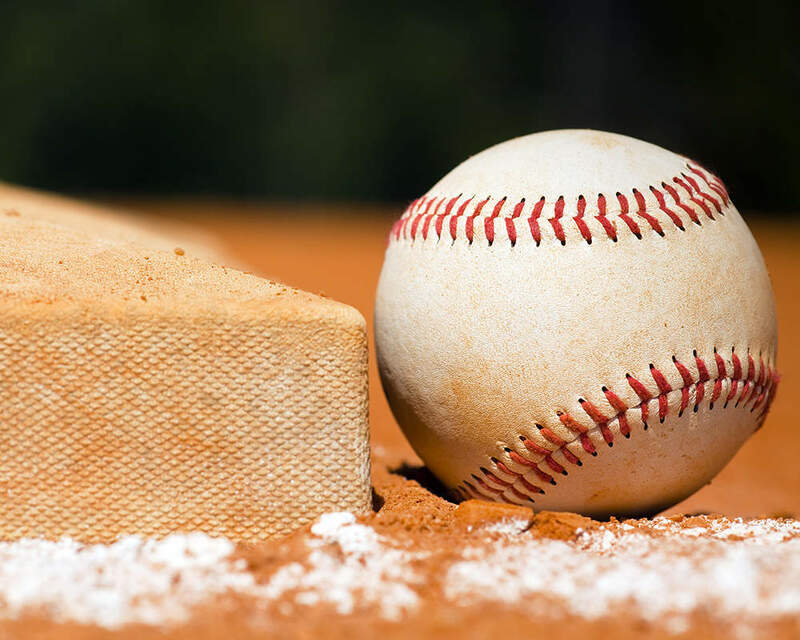 All grades K-8 are welcomed to participate in an afternoon filled with baseball instruction from staff and players of the Page Patriots baseball team. The cost is $40 and includes a T-shirt. Please contact Head Coach Kenneth Roeten with any questions at kenneth.roeten@wcs.edu.